When it comes to company promotion, you have to think about every avenue possible to keep your customers engaged and informed about your services that you are providing. Recently I spent a day with the F.B. Wright Company in Cincinnati, Ohio. They are a distributor and manufacturer of hoses, gaskets and plastic materials for industrial and other equipment parts. It was such a great experience working with their team members. They asked JF Designz to produce a promotional video for them to showcase what they do. This video would be utilized on their website at hoseandgaskets.com. Everyone was so accommodating during the shoot. We were able to film anywhere and everywhere. JF Designz would like to thank them for joining our family as a sustaining client for the future. One thing you need to think about is how are you keeping your clients engaged. 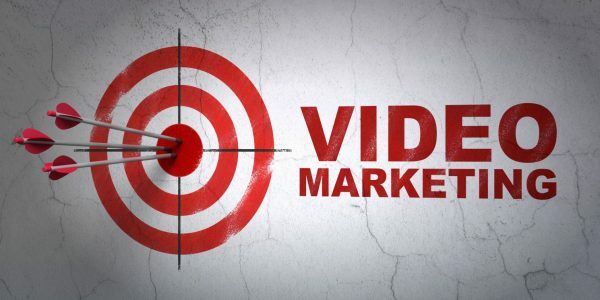 Video is a great way to due that. You are able to showcase everything your business is capable of doing. If you have been struggling with a way to communicate that, then maybe a video is a good way of doing that. Contact Us today for a quote. Have you ever sat down and wondered what type of book you would like to read? Summer is the perfect time to read a book and boy do I have some good ones for you. 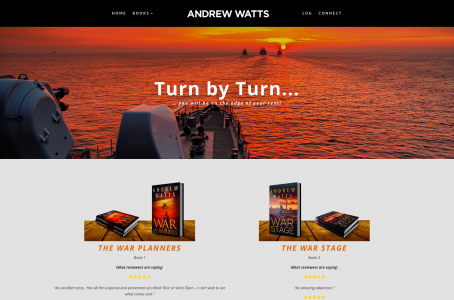 Join me in visiting andrewwattsauthor.com as I have just finished redesigning his website for him. Andrew is a suspense, thriller, war story author who has two books our right now. The War Planners is the first book and The War Stage is the next book, with a third one to come. These would be the perfect reads for a summer night, on the back patio, sipping your favorite beverage and watching the sunset. Thank you Andrew for choosing JF Designz as your “FIRST” Choice. Often more times than not, I always get the question from people, “What inspires you?” Well that is such a tough question in the world we live in today. With so much stuff going on, it is hard to stay inspired. There are a couple of things that I tell them. It is not really about getting inspired, it is more about how to get motivated and how to try new things. Maybe I should have called this, how do you get motivated, but I will save that for another post. How can I improve what I am doing right now to make myself better and improve. 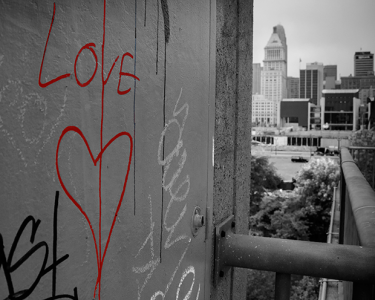 That is what inspires me. Is it going out and getting pictures, you know just taking time and doing what you love. Maybe it is just creating some cool graphics for myself. Working on your craft and talent even on your days off is motivation to get better. You are not perfect, and by no means am I perfect, so I always want to get better. If you are looking for a quick answer to what inspires me, then I would say my family. They give me the motivation and drive to keep doing what I am doing even when I feel like I am in a rut. I know, I know, that seems that like an easy answer, but without the support of your family and friends, it is hard to stay inspired. 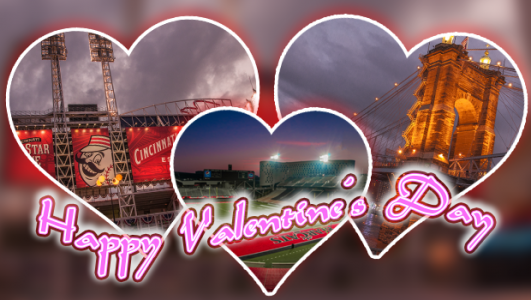 With Valentine’s day right around the corner, you may find yourself wondering what to get that certain someone. 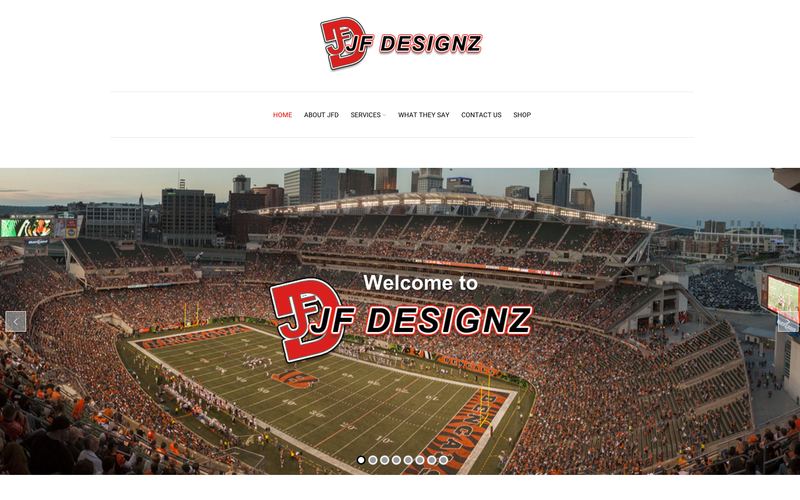 JF Designz has you covered with a variety of photos. These can be showcased in the home, office or man cave. It is not to late to order. Click that link above for our shop and take a look around at all of the options. Hurry, time is ticking. You still have time to get yours before it’s too late. So as I always look to improve my skills so it benefits you as a customer and a business, I am always seeking inspiration. 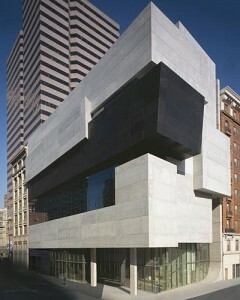 When I saw this article on the Contemporary Arts Center (CAC), here in Cincinnati, I had to share. Beginning on February 13, 2016, for three years, you can visit the Contemporary Arts Center in Downtown Cincinnati for FREE! Yes, Free. How great is that. As a parent with children who love watching me take photos and work on my craft, I am always looking for ways to expose them to the culture around art. With this opportunity, it is a great way to do that. My challenge to you is to go and visit. Learn about something new that you may not know about or even seen, plus the building is pretty spectacular in itself. As I began to start on this journey of where to take this site, I started to listen to you, my customers. You are the one’s that I interact with. I have designed many sites and when I went to evaluate my site, I wanted to accomplish this for you so that you can have a successful user experience. Store – If you have seen some of the prints of mine or have purchased some in the past, you now have to capability to purchase those and many more right on the website. Navigation – With the site being responsive, you have the ability to find exactly what you are looking for with ease in the mobile and desktop versions. So I hope you take the time to navigate through the site and let me know if there is anything I can help you with to accomplish your communication goals and objectives. Remember, JF Designz is your “FIRST” choice for all of your design needs.